As expected, the Premier League is very well represented at the 2018 World Cup and Chelsea is just one of the teams with several players out in Russia. 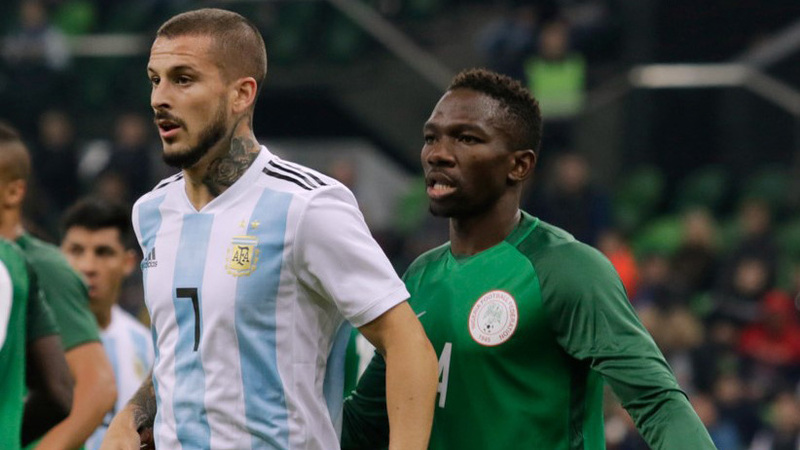 One of those players, Kenneth Omeruo, played each of Nigeria’s group matches and excelled in the defensive line despite the Super Eagles’ devastating exit from the tournament. The name might be unfamiliar to many Blues fans because after signing in 2012, the 24-year-old is yet to make a competitive appearance for Chelsea, with five different loan spells taking place over the six-year period. Three of those temporary moves came in Turkey with Omeruo signing for Alanyaspor in between two loans to Kasimpasa, where he spent last season. Speaking on the back of his call-up to Nigeria’s World Cup squad, the 40-time international claimed, “For me, I know the situation in Chelsea. We have lots of amazing talents at the club and they are all doing well in their respective positions. His aim was to make an impression in Russia that could open an avenue either into the first team at Stamford Bridge or away from West London and after three very good performances, there’s no doubt other big clubs will be interested if Chelsea aren’t. 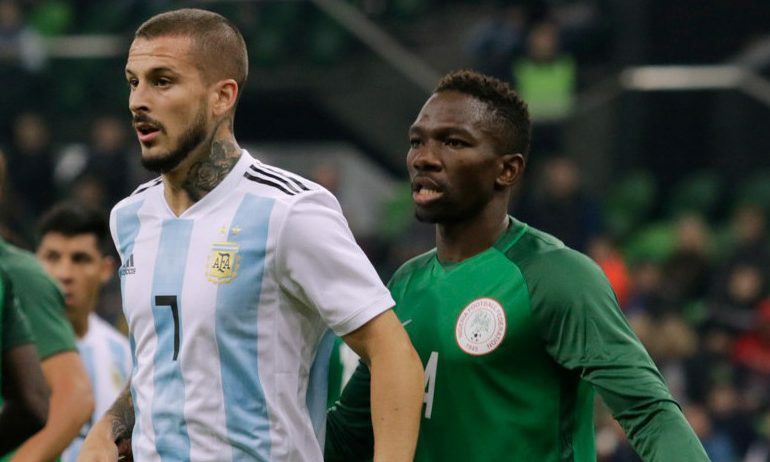 It does seem as though Kenneth Omeruo will fall under the category of ‘underappreciated quality youth players at Chelsea’ with a summer move away looking very likely. The youth system needs to be capitalised upon much more at Cobham with the general trend being that youngsters spend season after season heading out on loan before being sold. Although it’ll be a shame to see him leave the Blues, Omeruo would be wise to leave in order to get the best out of a career that is still full of potential.